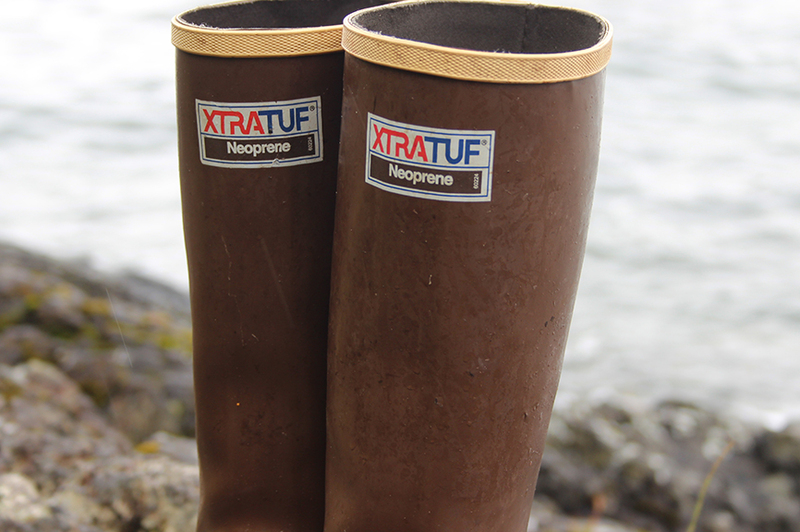 Any fellow Alaskan will know the brand XTRATUF, as it is owned by nearly every person I have come across while living in Alaska. 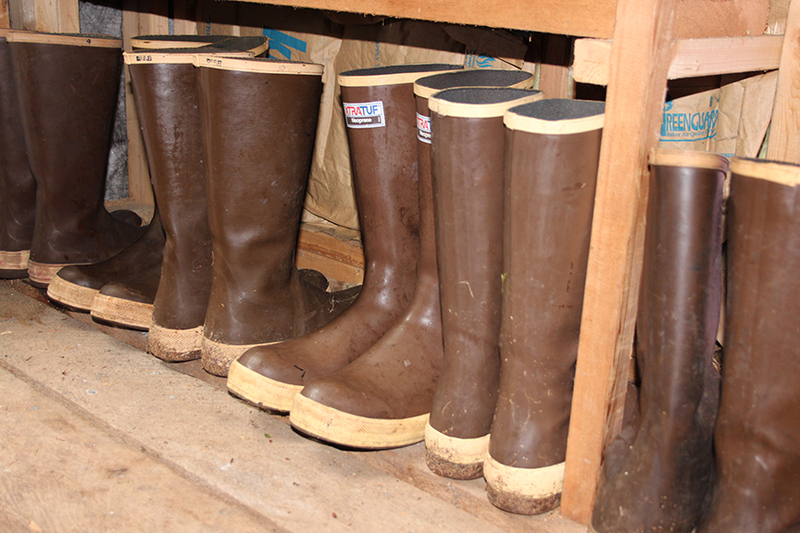 Alaska is a bit tougher then most states in the US, and your standard “yellow rain boots” just won’t cut it. 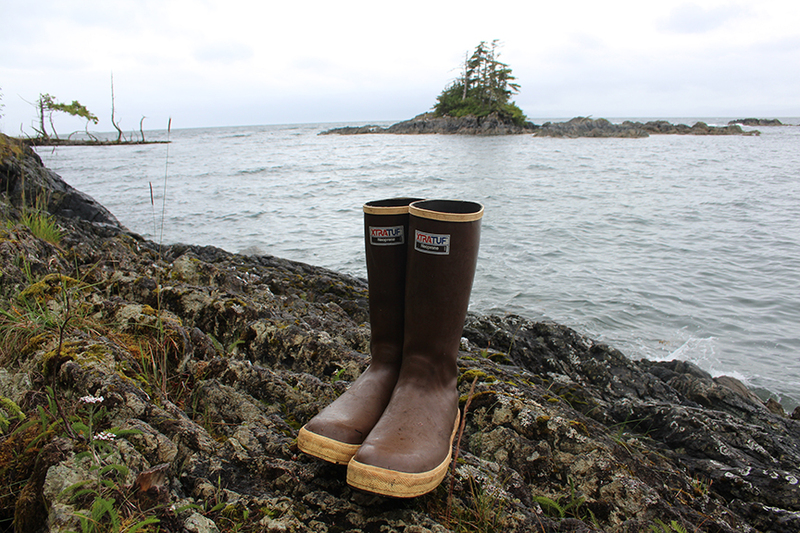 With all the slippery, tough rocks and rugged landscape, not many other boots would last long. 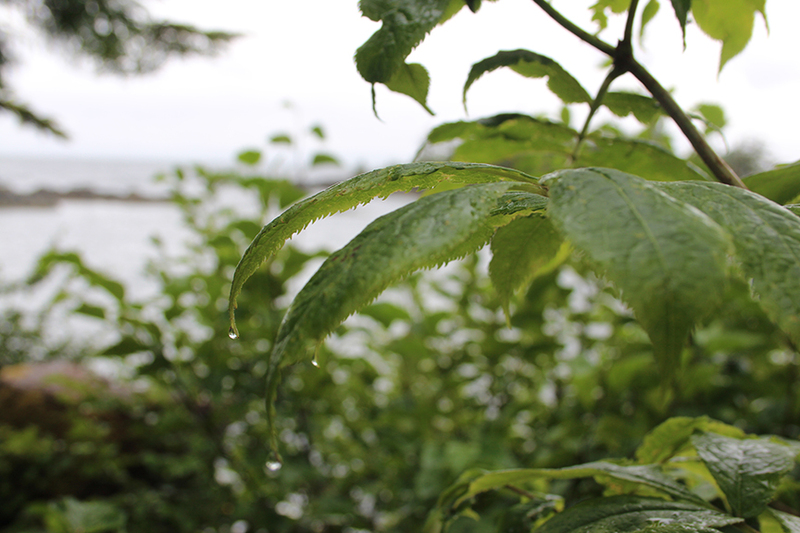 When living in Alaska, mostly Southeast Alaska, rain becomes a very familiar thing. One year while living in Ketchikan, we experienced 355 days of rain, leaving only ten days of the year where there was no rain. 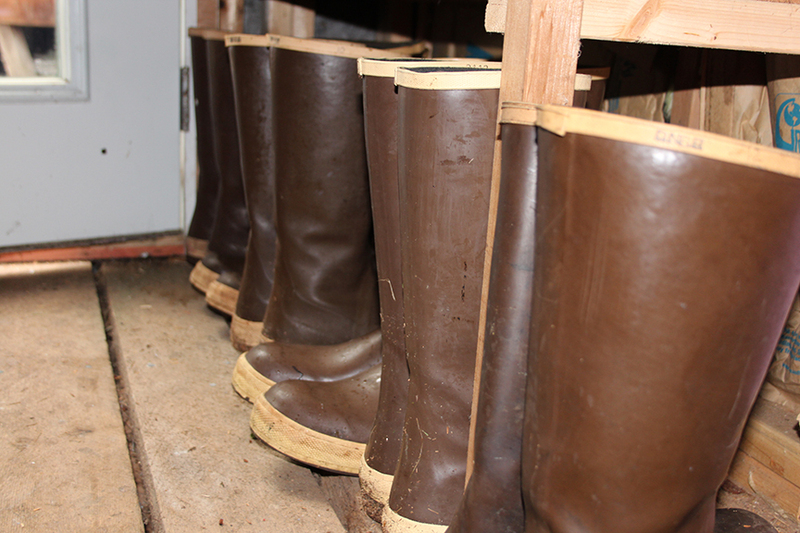 And on rainy days like today, the XTRATUF is an “extra” good friend. We may have a slight obsession.